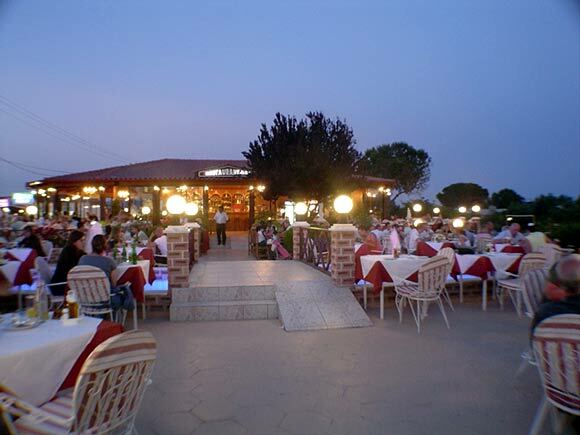 At Lagana, one of Zakyntho’s most beautiful coasts , you can easily find the Ionian restaurant , a truly exotic and unforgettable place. 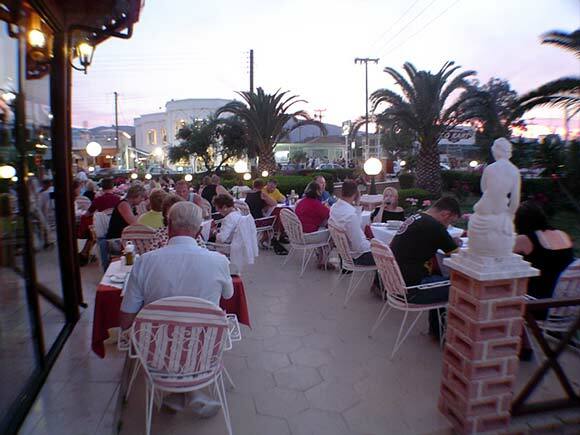 Ionian restaurant is a unique place combining both taste and high quality. 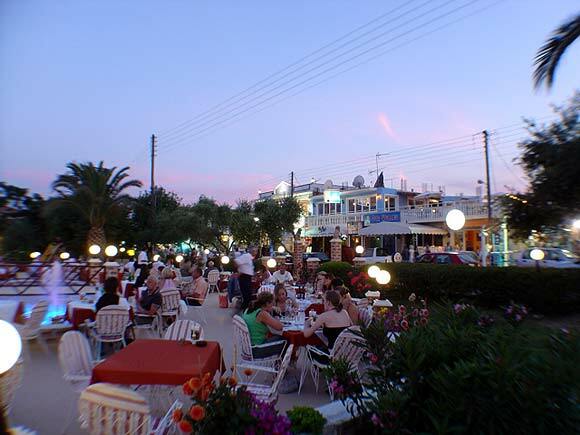 It stands out for its huge variety of appetizers and the most delicious specialties served with different exotic sauces, all coming from the Greek and the international cuisine. It also provides the finest and most brilliant wine selection. 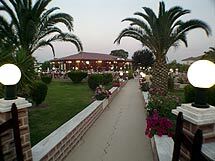 In terms of the environment, Ionian restaurant is located in a really magnificent place, surrounded by exotic trees with an enlighted fountain in the center. 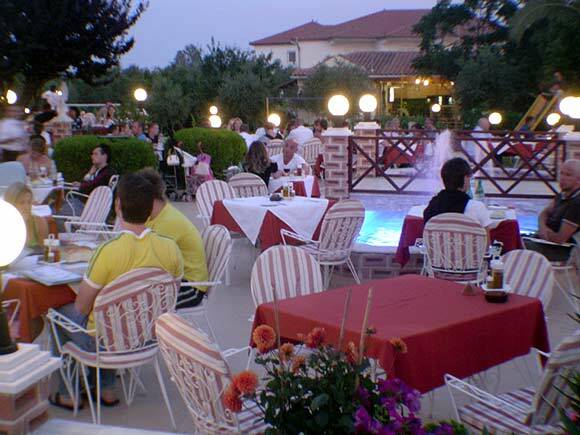 It is the ideal place to relax and enjoy the extremely enriched meals. 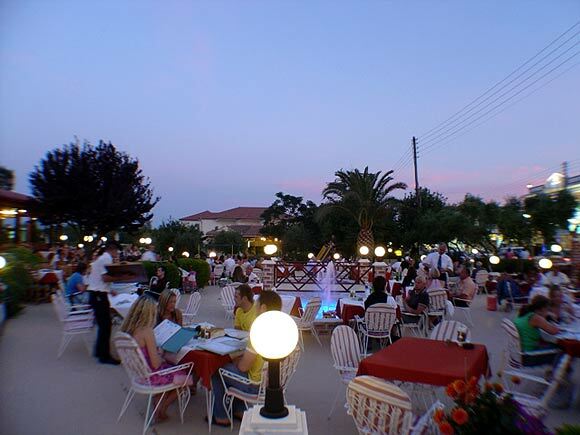 Ionian restaurant combining the best quality, the friendly and warm environment, the quick service provided by the restaurant staff, and the relaxing music played by piano fulfills any need and makes sure that your vacation stays unforgettable.